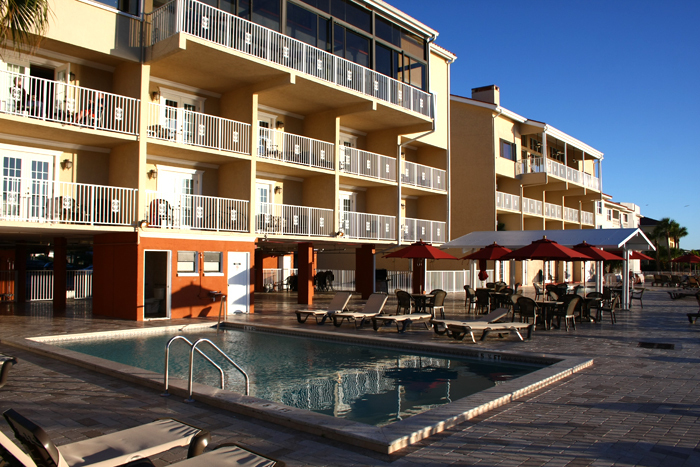 Expect the perfect Florida vacation at the premier Dunedin, Florida resort—Beso Del Sol—with condominiums featuring views of St. Joseph’s Sound and the Gulf of Mexico. Enjoy a week in a one-bedroom suite, which includes a kitchen and living area. You’ll have a private balcony and all the modern conveniences to enjoy your stay in Dunedin. Please click here to see current availability, prices, payment options, photos and other information regarding Beso Del Sol Resort Dunedin Florida condo vacation rentals.